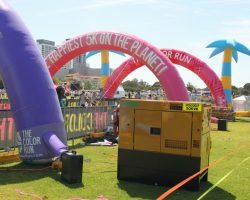 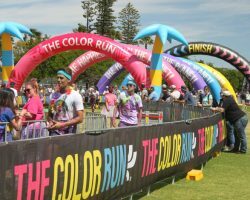 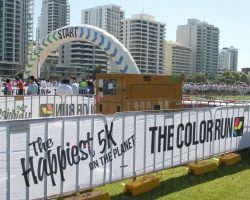 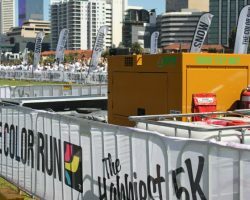 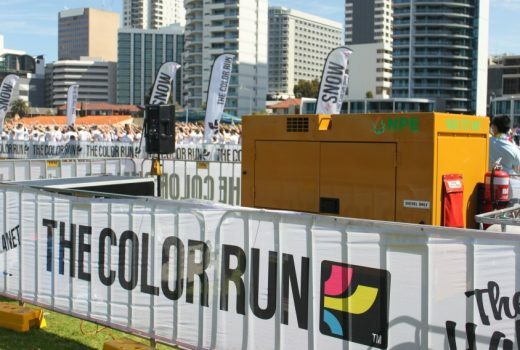 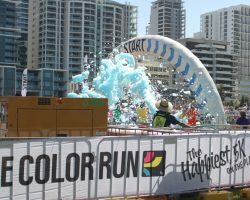 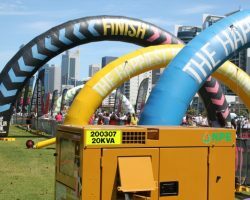 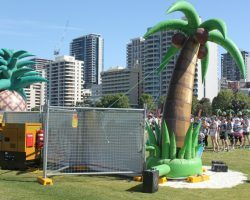 When the Color Run needed a generator hire in Perth they turned to National Pump & Energy. 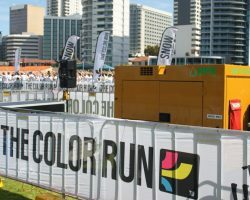 NPE supplied the Color Run with 20 generators to power the huge outdoor event. 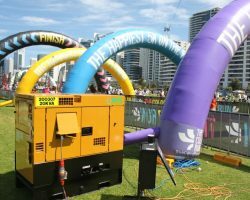 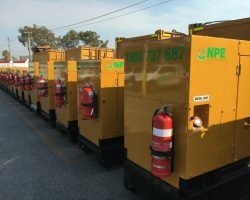 The event catered for over 25,000 participants who were treated to an array of sights and sounds along the 5km track that were powered with ease by the super quiet and reliable NPE hire generators.